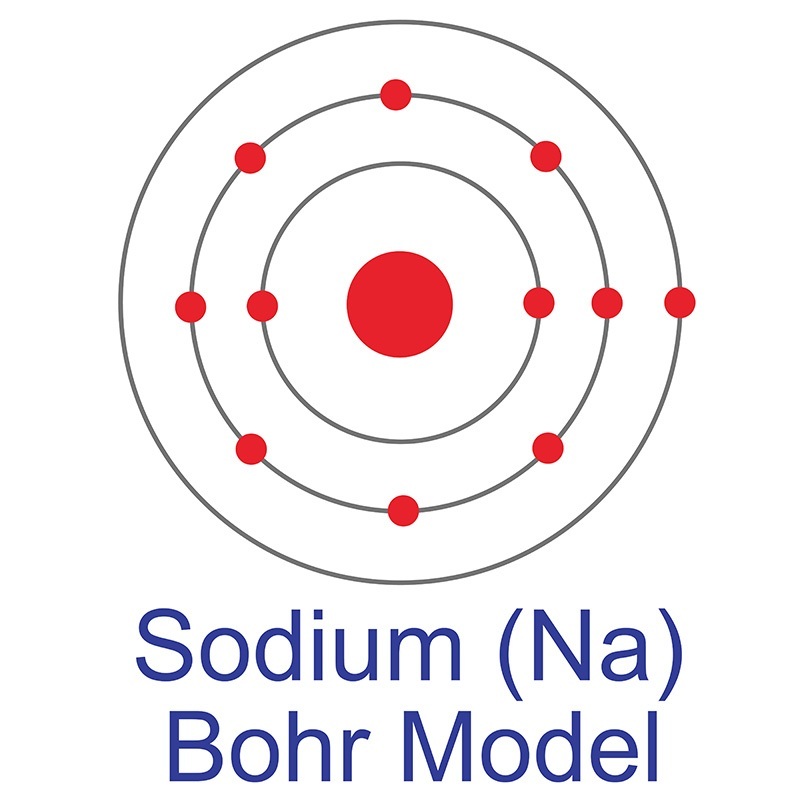 NBQX Disodium Salt is one of numerous organometallic compounds manufactured by American Elements under the trade name AE Organometallics™. Organometallics are useful reagents, catalysts, and precursor materials with applications in thin film deposition, industrial chemistry, pharmaceuticals, LED manufacturing, and others. 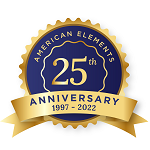 American Elements supplies organometallic compounds in most volumes including bulk quantities and also can produce materials to customer specifications. 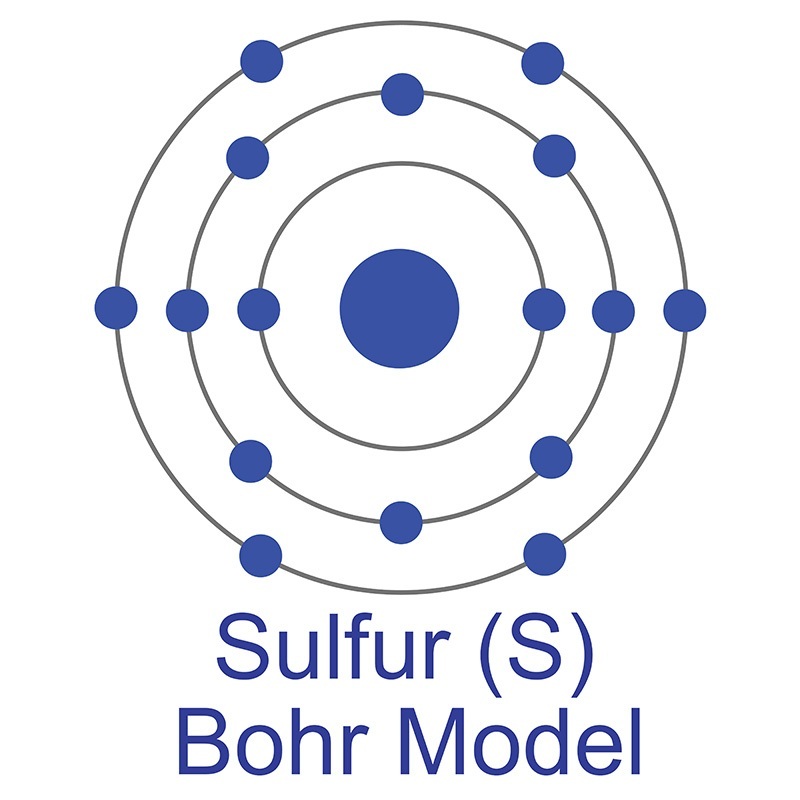 Most materials can be produced in high and ultra high purity forms (99%, 99.9%, 99.99%, 99.999%, and higher) and to many standard grades when applicable including Mil Spec (military grade), ACS, Reagent and Technical Grades, Pharmaceutical Grades, Optical, Semiconductor, and Electronics Grades. Please request a quote above for more information on pricing and lead time.